Following my tea room rant on baking disasters last week I had to make a culinary come back. Given that it’s the week leading up to bonfire night I’m trying my hand at Emma Bridgewater’s recipe for traditional Yorkshire Parkin cake. 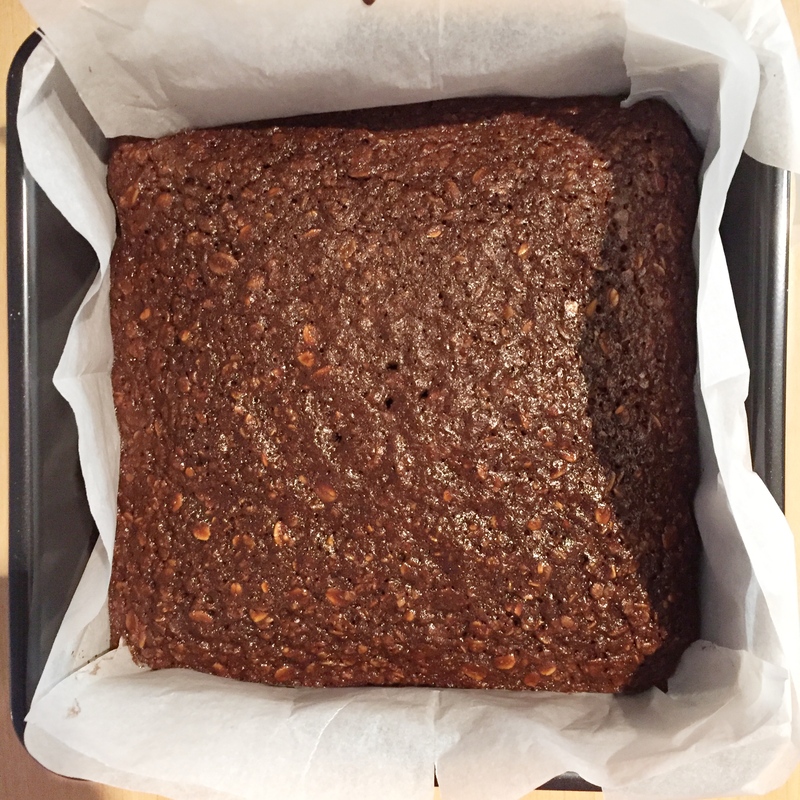 Since we moved house a couple of years ago I’ve been obsessively buying the Parkin cake from our local bakery. It was so deliciously sticky I was going back for more at the first sign of diminishing stocks, with the fear of knowing there was a short window of opportunity before it was gone again until the following year. Then last year my worst fears were realised. Whoever was making this gingery treacle treat had hung up his (or her) apron and left without so much as a goodbye. November would never be the same. I’ve vowed to try and recreate this masterpiece ever since, so when I stumbled across this recipe I had to give it a try. The downside (for a greedy guts like me anyway) is that you must store this cake for at least a couple of days before you try it in order to let the flavours develop. Preheat the oven to 160°C, (140°C fan), gas mark 3. Line a deep 18cm (7in) square tin with non-stick baking paper. 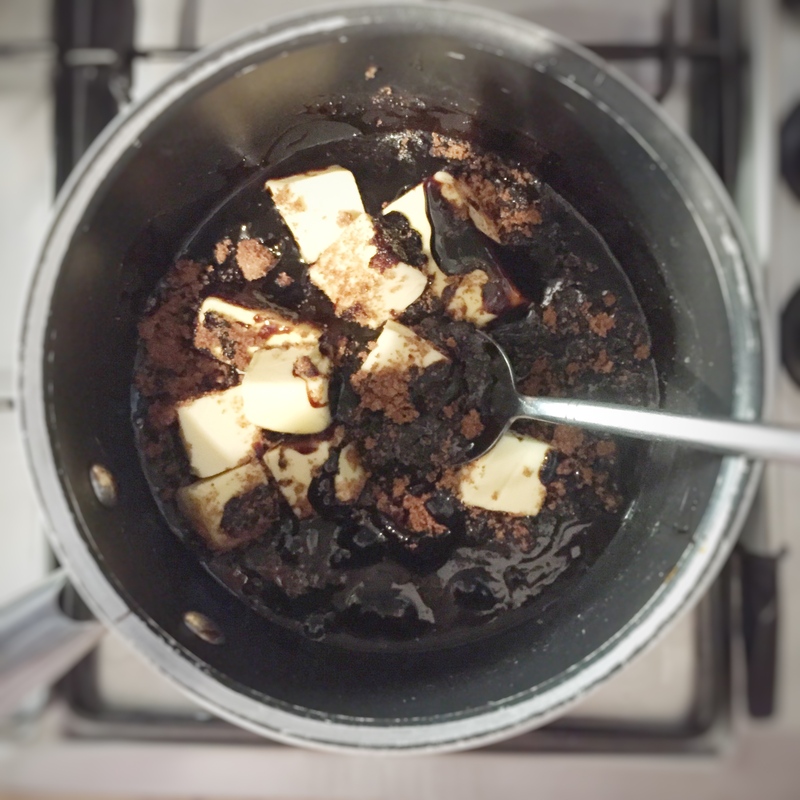 In a pan, heat the treacle, butter and sugar over a low heat, stirring until smooth. Cool slightly. In a large mixing bowl, sift the flour, baking powder, bicarbonate of soda, ground ginger, grated nutmeg and large pinch of salt and then add the oatmeal. 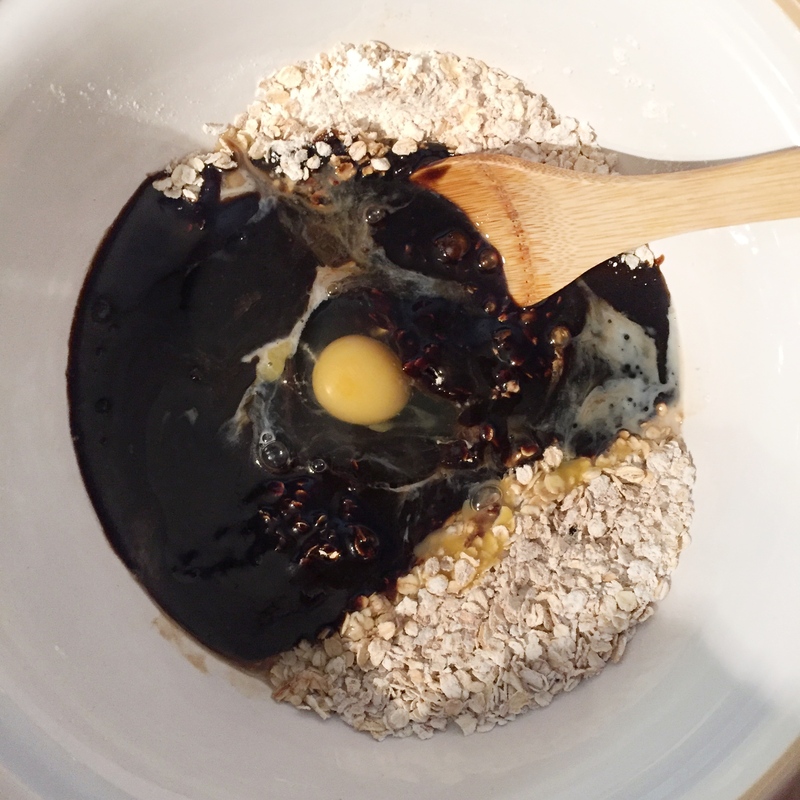 Stir in the melted treacle mixture along with the egg and the milk. Beat until smooth and poor into the lined tin. Bake for approximately 50 minutes until the cake is quite firm and a skewer inserted into the centre of the cake comes out clean. Be careful not to overcook it as it will become dry. Cool in the tin for 5 minutes, then transfer to a rack and leave to go cold. Wrap in greaseproof paper, then foil, and store in an air tight tin for a couple of days to let the flavours develop.